Below is a comprehensive list of hotels in Chideock. 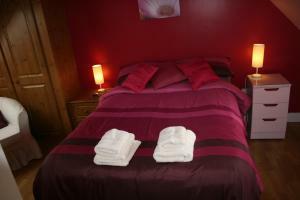 Use the sort links to refine your search or to find featured accommodation in Chideock. Many of our hotels in Chideock feature no booking fees and best price guarantee when booked through the Pictures of England website. To list your hotel in Chideock, click here. 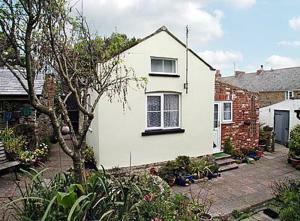 Barters Cottage is a holiday home situated in Chideock in the Dorset Region and is 29 km from Weymouth. The unit is 37 km from Taunton. The kitchen f.. The Coach House is a holiday home located in Chideock in the Dorset Region and is 29 km from Weymouth. The unit is 37 km from Taunton. 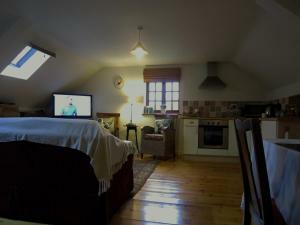 Free WiFi is av..
Set in Chideock, this holiday home is situated 30 km from Weymouth. 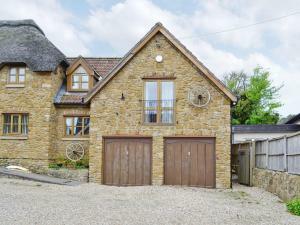 The property is 36 km from Taunton and boasts views of the garden. The kitchen fe..